Children are to household dangers as lightning is to people minding their own business. Keep them safe from themselves with these tips. Children find infinite ways of harming both themselves and your home, thanks to their growing curiosity, developing motor skills, and Murphy’s Law. You can’t protect them from everything – how else will your inner Asian parent get the satisfaction of saying “Do again la! Do again”? Still, there’s a limit to the lessons childhood can teach us – protect your kids and belongings from the big ones in your home. If you can afford one, hire a professional childproofer! Otherwise, read on. Is your home older than 30 years? Some aging homes may have exposed lead paint or asbestos fibres which can poison your child. Have a contractor give your home a look over, after which these can be removed or sealed up. If you’re planning a home makeover anyway, now’s a great time to invest in paint that can be easily wiped cleaned. 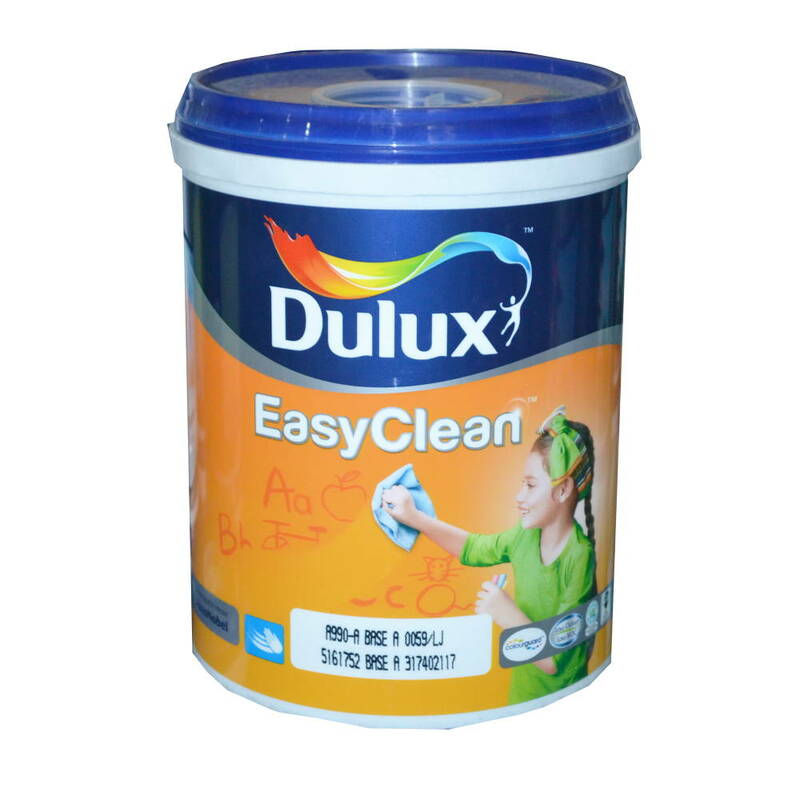 We like Dulux’s Easy Clean (available at most paint stores) which can be washed clean without damaging the paint. You can also substitute sofa sets and other furniture for easily washable or wiped materials. Install safety gates at the top and bottom of stairs, as well as the doorway of each room. 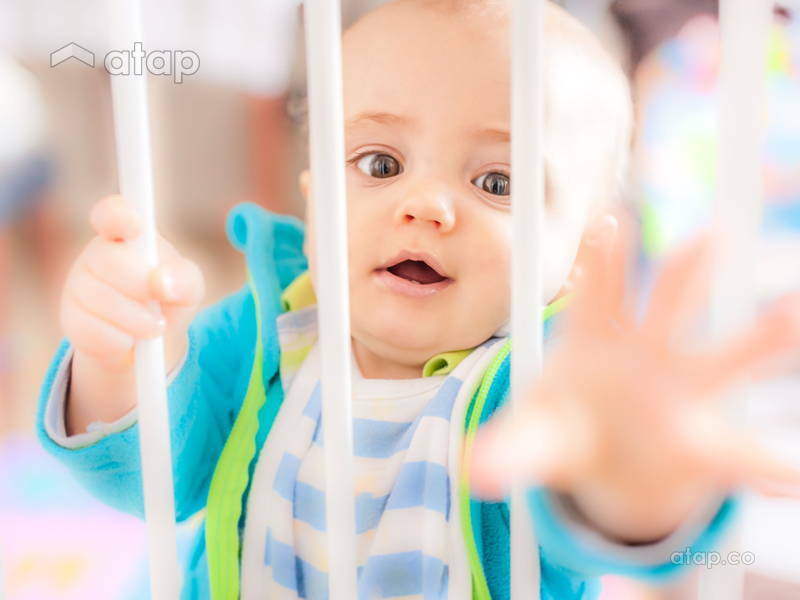 While the rest of these precautions do a great job of keeping your home child-safe, these help keep them contained when you’re engaging in an activity like cooking or cleaning where they may get underfoot. Fix PVC door stoppers on doors and hinges to prevent chubby, clumsy fingers from getting trapped. 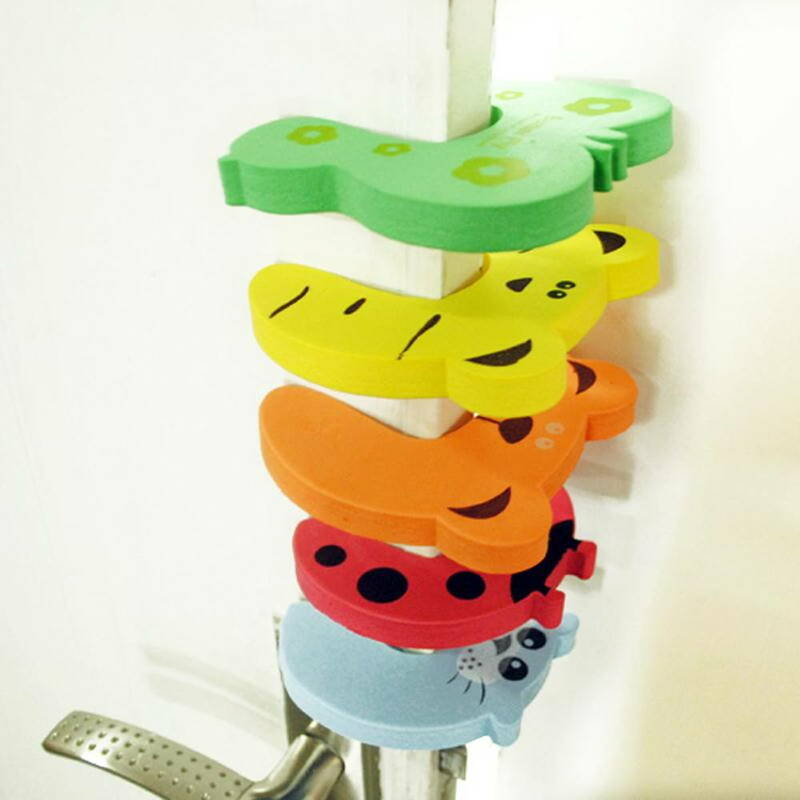 These are available in a wide variety of fun shapes and colours on Lazada. If you don’t have them, now’s also a great time to install fire alarms and carbon monoxide detectors in your home. Opt for devices that use long-life batteries. Once children are able to get about on their own, it’s also wise to install motion sensor lights that will prevent falls (or run away plans) at night. According to the U.S. Consumer Product Safety Commission, more than 130 children died from furniture falling on them between 2000 – 2006. 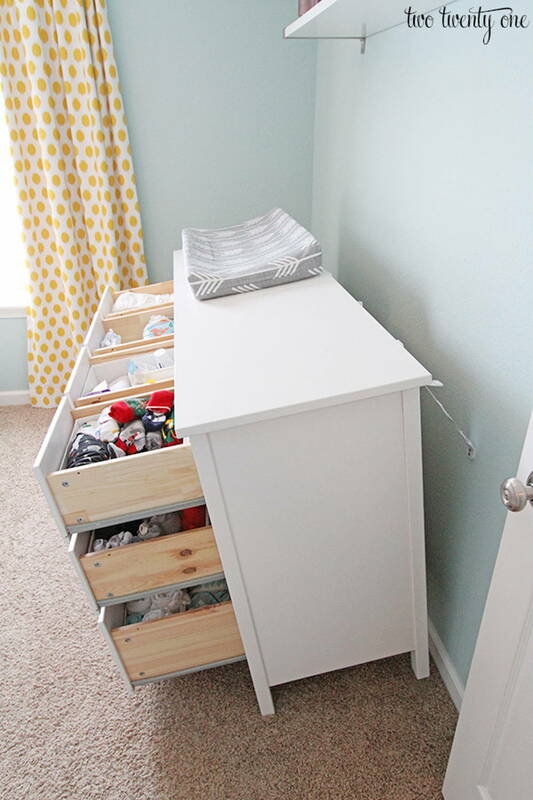 Secure bookcases, shelves, and all heavy furniture with brackets or anchors that will keep them from tipping over, especially in your child’s bedroom. You can also place heavier items on bottom shelves to make them less top-heavy. 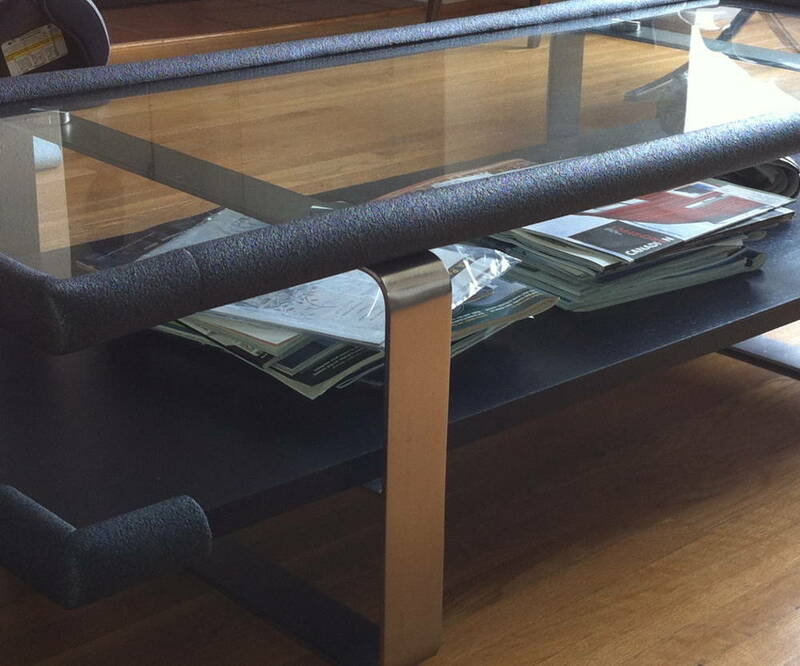 Cover all sharp furniture edges with edge bumpers that will cushion hard knocks. These are available as foam corner covers or silicone strips that go all around the edge which you can shop on Lazada. You should also replace or relocate glass cabinet doors, coffee tables, or photo frames that can cut your child when shattered. Don’t place flimsy furniture near tempting spots like high windows, kitchen counters, or refrigerators where children may be inclined to clamber up. To do one better, avoid placing toys or other attractive objects in high places that are still visible to your little ones. Block small spaces behind cupboards, under beds, or between large appliances where fingers and toes can get stuck. Larger cupboards and appliances like refrigerators and washing machines should be kept covered at all times, especially when vigorous games of hide and seek are going on. 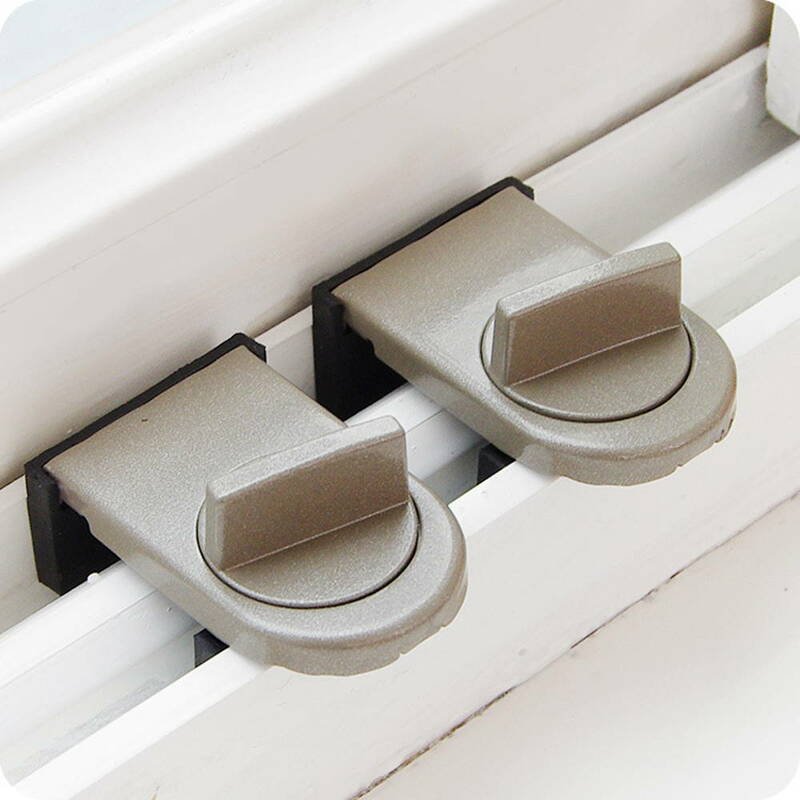 If you have a low window, install window stops that will prevent your window from opening more than 3 inches. Check that windows, drapes, and covers don’t have tassels or heavy material that can strangle or smother a child. Store all potentially harmful household products, sharp objects, medicine, and valuable belongings behind lock and key. Your child may chew through plastic containers or choke on wrappers because their mouths are gaping vortexes that must be subdued with stimulation. Look out for tiny objects! Make sure paper clips, coins, and the like are not within reach. You should also tape down the covers on your remote controls and electronic devices as batteries (especially the small, round ones) are child bait. 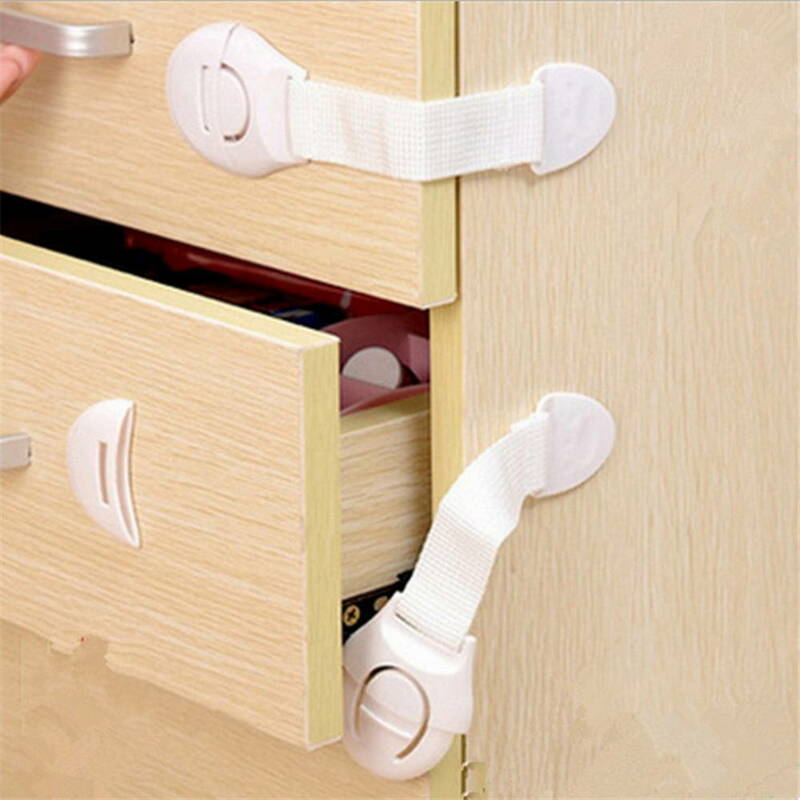 Install safety latches on all lower cabinets and drawers. This keeps children away from dangerous substances, while also protecting your books and knick-knacks from wayward crayons. If your child has their own play chest, ensure that lids are fixed or very light. Wandering fingers know no bounds. 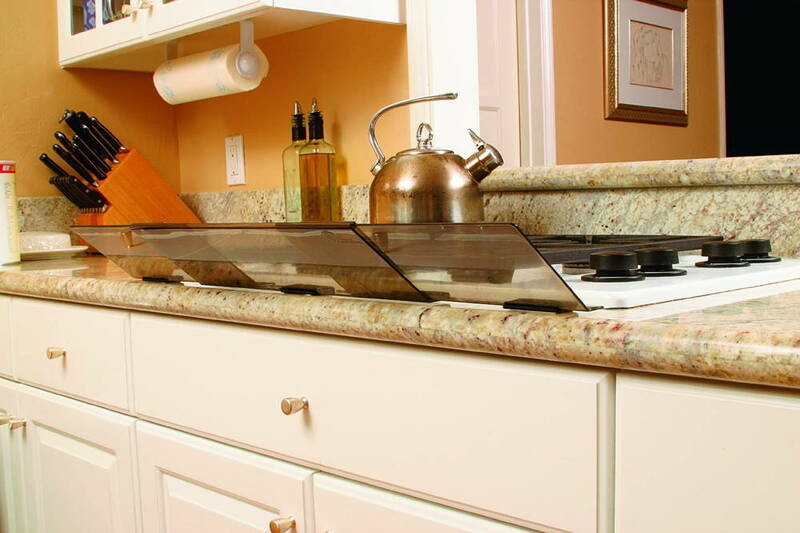 Keep heavy objects and appliances away from counter and table edges where they can’t be yanked down. 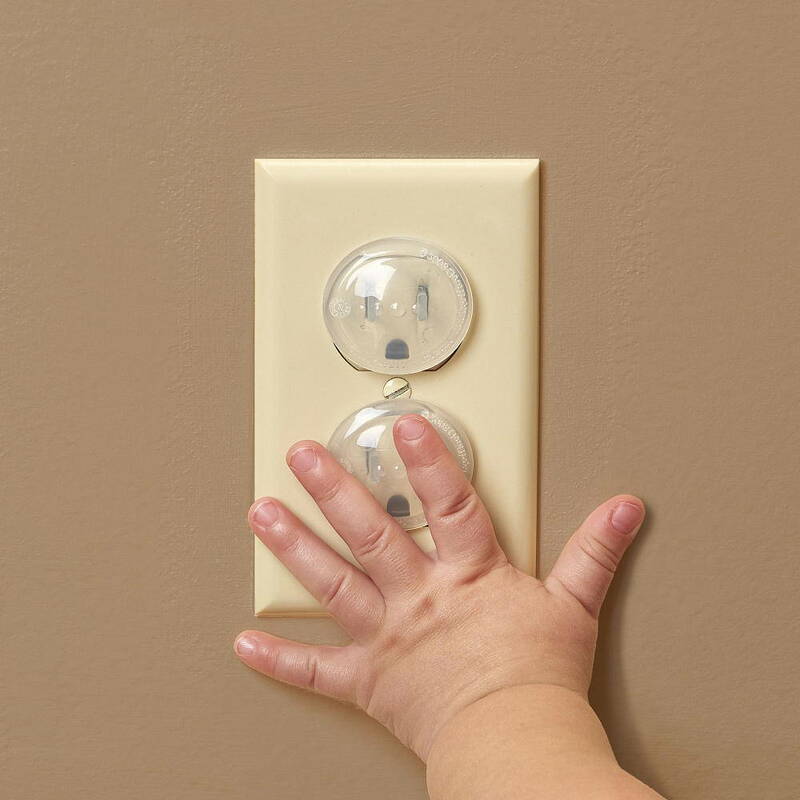 Cover all electrical outlets with safety caps when not in use. You can also install locks that make it difficult to pull out plugs for electrical devices that are in use all the time like televisions. Whenever possible, use your stove’s back burners instead of the front ones. You should also position pot handles towards the back of the stove. For best results, install a stove guard that will keep knobs safe from prying fingers. Use anti-slip placemats and covers for tables – this prevents children from pulling hot food, cutlery, and dishes onto themselves. 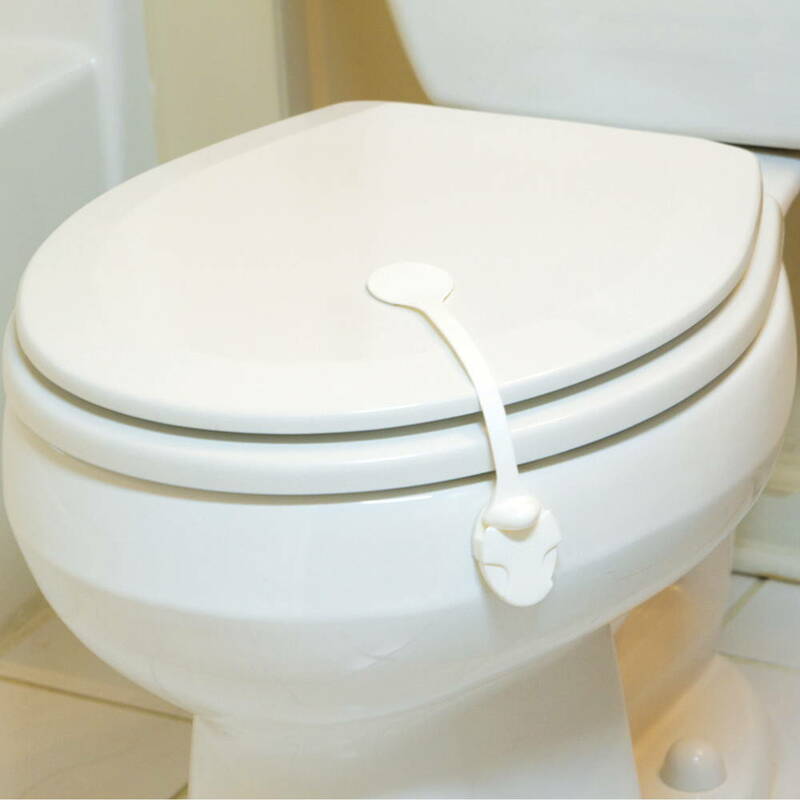 Install toilet locks that keep your toilet lid down when not in use – children can drown in as little as 3cm of water. Anti-scalding valves stop water flow when it’s above a recommended heat; get them from your local hardware store and install them on all taps and shower heads with heating. 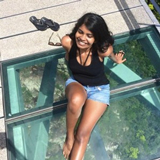 You should also have anti-slip flooring that will prevent tiny tumbles from turning into terrible tantrums. Finally, get down to your child’s level and crawl around the time. Did a Lego pierce your delicate knee skin? Did you come face to face with a glass cabinet door? This will help you evaluate potential threats, and is something you should do periodically as your child grows older, taller, and wiser.